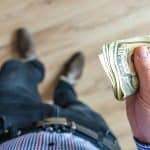 A Pennsylvania appellate court has ruled that an adult child seeking money from their parents can become a party in their parents’ divorce. In the case of Weber v. Weber, Judges Olson, Stabile, and Strassburger held that Michael Weber, the adult child of Beth Anne Weber and Mark Weber, had legal standing to join his parents’ divorce action as a plaintiff in order to sue his father to enforce a provision saying that his parents would pay for college. It has long been held, to the frustration of many non-custodial parents, that child support is for the custodial parent, to allow them to provide for the child, and not directly for the child him or herself. 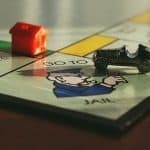 By distinguishing prior cases from the current case, the Court is saying that while in previous cases the child didn’t actually have any legal skin in the game, in this case the child was a direct third-party beneficiary to the parents’ contract (the Marital Settlement Agreement) to pay for the child’s college. So, now there is an ongoing case where the adult son is suing his father for half of the son’s college tuition. 2. Think very carefully before agreeing to any such clauses in any future agreements. And you can be sure that lawyers and judges will be keeping this in mind as they are drafting any such agreements or orders. What do you think of this situation? We want to hear from you! 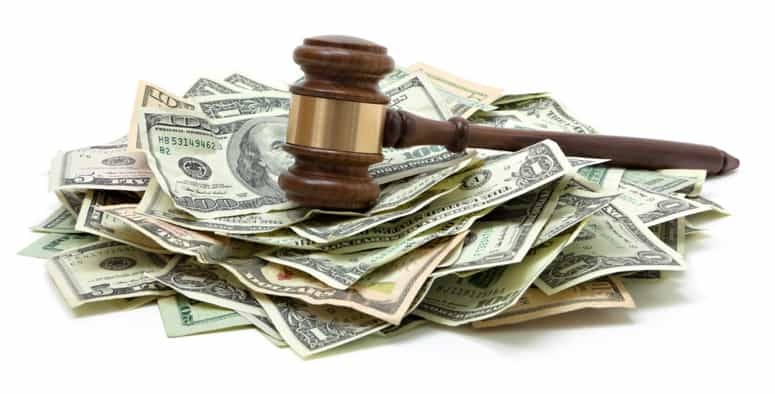 A Pennsylvania appellate court has ruled that an adult child seeking money from their parents can become a party in their parents' divorce. In the case of Weber v. Weber, Judges Olson, Stabile, and Strassburger held that Michael Weber, the adult child of Beth Anne Weber and Mark Weber, had legal standing to join his parents' divorce action as a plaintiff in order to sue his father to enforce a provision saying that his parents would pay for college.